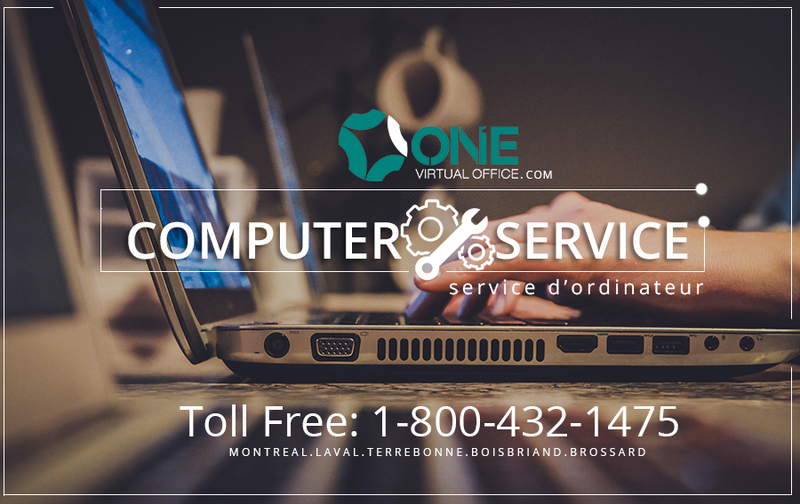 One Virtual Office provides professional IT services remotely and onsite. Assuring personalized service and under the highest standards of quality, confidentiality and delivery time. We provide quality, expert Computer repair service for home or small business. We give FREE in-shop estimates and advice with no obligation. Let One Virtual Office work for you, Let us give you the IT SUPPORT you need.